SVoD giant Netflix is prepping its latest original unscripted series with a documentary exploring pivotal moments in the lives of musicians such as Bob Marley, Johnny Cash, Jam Master Jay and Sam Cooke. Eight-episode ReMastered investigates high-profile incidents in the lives of iconic artists through new discoveries and insight that go beyond what has already been reported, Netflix said. 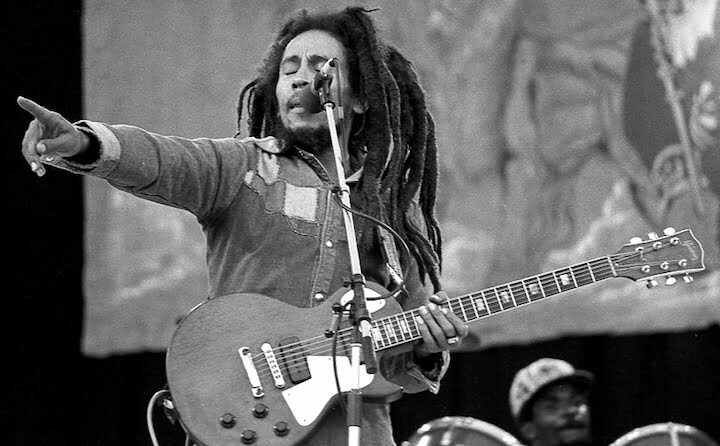 The first episode, ReMastered: Who Shot the Sheriff, delves into the mystery of who perpetrated the 1976 assassination attempt on reggae star Bob Marley. The series, which lands on the streamer in October, is created by award-winning filmmaking brothers Jeff and Michael Zimbalist (The Two Escobars, Favela Rising) and is produced by US prodcos Triage Entertainment and All Rise Films. The Zimbalists exec produce alongside Irving Azoff and Stu Schreiberg. The episodes are each helmed by noted directors: Kief Davidson, Barbara Kopple, Sara Dosa, Brian Oakes, Stuart Sender, BJ Perlmutt, Kelly Duane de la Vega and Sam Cullman.